Every once in a while, I deviate from drinking my customers’ wines in eastern North America and get to participate in #winestudio, a social media wine education program produced by Tina Morey. Its message is “interactive wine education, thus a better understanding of our world through wine and our part in that world.” You, too, can participate by following at hashtag #winestudio on Twitter on Tuesdays 9-10pm Eastern Standard Time. January 2017 #winestudio kicks off strong with beautiful Rieslings from the Mosel appellation in Germany, which stretches the farthest west of all of Germany’s wine-producing regions. Planted on the steep slopes surrounding the Mosel River, the climate is cool with slate soils, and ripening the grapes is tricky. The result is low-alcohol wine with acidity so racy that it renders the wines’ ample residual sugar barely noticeable. (Contrary to what many wine drinkers might think, there is no added sugar in any of these wines; residual sugar is what’s left in the wine after fermentation stops.) These same qualities make Riesling one of the most versatile and food-friendly wines in the world! During this #winestudio, I mixed and matched these Rieslings with cassoulet (laden with white beans, pork, duck confit and garlic sausage), takeout fried rice, and that notoriously tricky crucifer, cauliflower. My interest in this program was especially piqued because Riesling is king in many of the cool climate wine regions I serve in eastern North America, most notably in the Finger Lakes of New York, the Niagara region in Ontario, and the Old Mission Peninsula and Leelanau Peninsula in Northern Michigan. I’ve included a few Rieslings from a couple of those regions for comparison. Karthäuserhof 2009 Mosel Riesling Trocken Deutscher Qualitatswein. 12.5% ABV. Dry (“trocken” means “dry” in German). Tiniest hint of petrol, lemon, wet stone, beautiful tart acid backbone, straw color. Pretty antique green hock bottle; cork finished; moldy cork. Karthäuserhof 2015 Mosel Riesling. 10% ABV. Very pale straw color. White flowers, honey, and peach, (tropical fruit?) on the nose. Tangerine, peach, and orange blossoms on the palate. Fruity and sweet on the front and mid-palate; finish is cleaner and drier than expected with acid that swoops in at the end. Pretty champagne green hock bottle plus screw cap. Winegut Max Ferd. Richter Mulheim/Mosel Graacher Himmelreich Riesling Kabinett 2015. Prädikatswein – Mosel. 7.5% ABV. Clear, day bright, straw color. Lemon chiffon, tiniest hint of petrol. Lemon-lime, [unripe] green pear, minerality, petrichor, petrol hints, zingy acidity, slightly earthy character. Bright fruit, some sugar, crisp & balanced. Lightweight; slightly oily finish. Bit o’spritz—characteristic of Mosel Riesling. Mouth-watering acid perfectly balances residual sugar (the reason Riesling is the ultimate in food-friendly wine)! Winegut Max Ferd. Richeter Mulheim/Mosel Brauneberger Juffer Reisling Kabinett 2015. Prädikatswein – Mosel. 8% ABV. Clear, day bright, pale straw color. Slightly softer than the previous Richter wine (acid not as aggressive as Richter Graacher Himmelreich Riesling). Lemon-lime, orange blossom, white peach; simple, not quite as complex as Graacher Himmelreich; mineral; lightweight. Slight spritz. Seems sweeter due to softer acid. Left Foot Charley Riesling 2012, Old Mission Peninsula, Michigan (originally reviewed November 2015). 11.4% ABV. Another great Riesling from Left Foot Charley. Petrol, grapefruit pith, lime, face-puckering acid, balanced and weighted by the RS at 17.7 g/L, which doesn’t sweeten this bad boy but elongates the lovely finish. Paired with pan-seared chicken and second-grade homework. Kemmeter Wines Red Tail Ridge Estate Vineyard Riesling 2013, Finger Lakes, New York (originally reviewed August 2015). Medium dry and delicate, the ’13 is softer, rounder, and with an oilier mouthfeel than the ’12, but the orange blossom and stone fruit linger for a long, lovely finish. Disclosure: All opinions are my own. Mosel Riesling wines were provided courtesy of Massanois Imports for the purpose of the #winestudio interactive social media program. 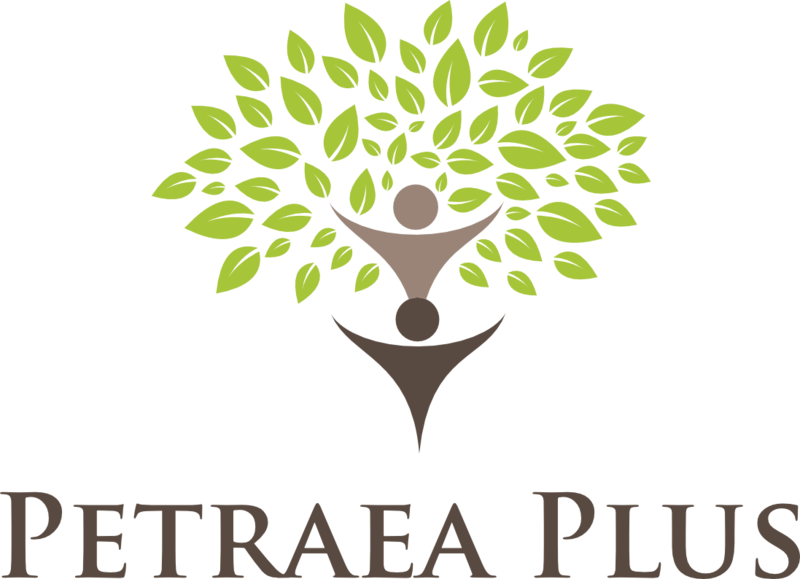 Next Next post: Petraea Plus Spring 2017 Newsletter: What’s new?